Afternoon Loverlies! I went searching on Family Christian the other day and purchased two CDs. 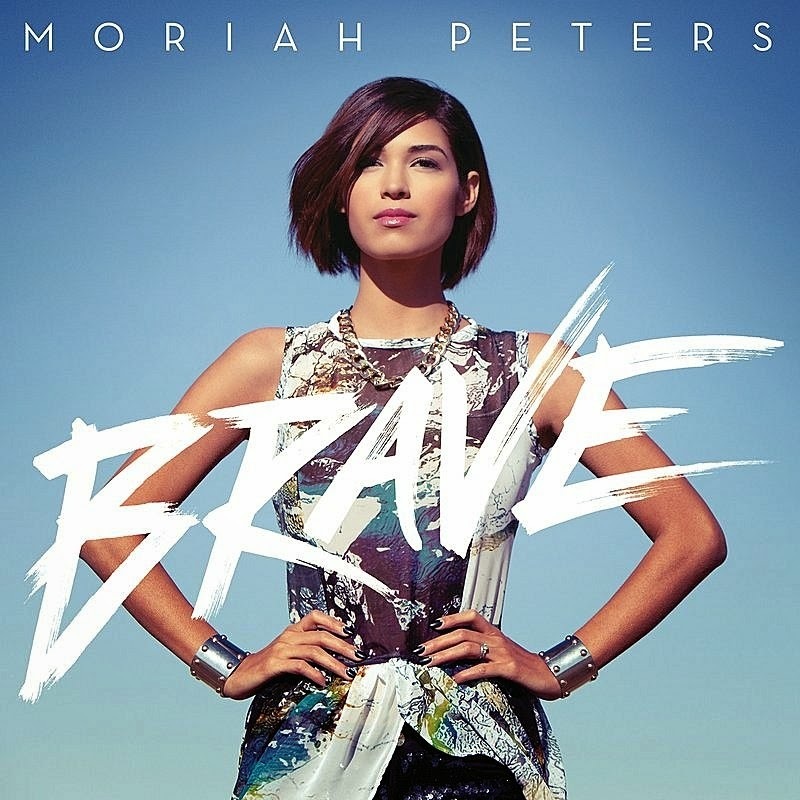 The Cds are As Sure As The Sun: Ellie Holcomb and Brave: Moriah Peters. I have never heard of these artists before, but I am loving them! 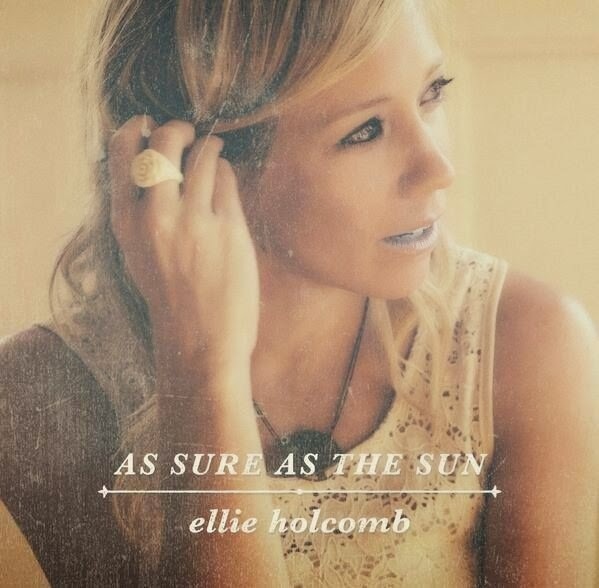 I like to listen to Ellie Holcomb as I blog or read, because most of the songs are just soothing. Now on the other hand, Brave is best listening too when you want to get the house cleaned. It has a lot of pep/upbeat to her music. It helps me get into the cleaning mood. I really enjoy these CDs and I am very glad I found them. I will link below the picture of the albums to show where you can purchase them. Have a Blessed Day!